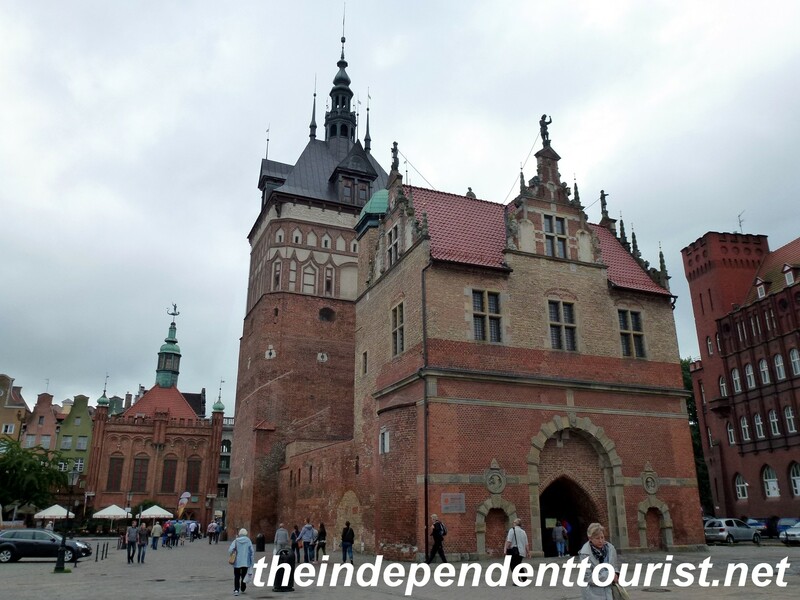 A word about Poland in general…We took a road trip through Poland in 2013, after completing a Northern European cruise which began and ended in Copenhagen. I really knew little about the country, but Malbork Castle and the Auschwitz Concentration Camps (near Krakow) were definitely on my bucket list. The more I studied our trip plans, the more excited I got. 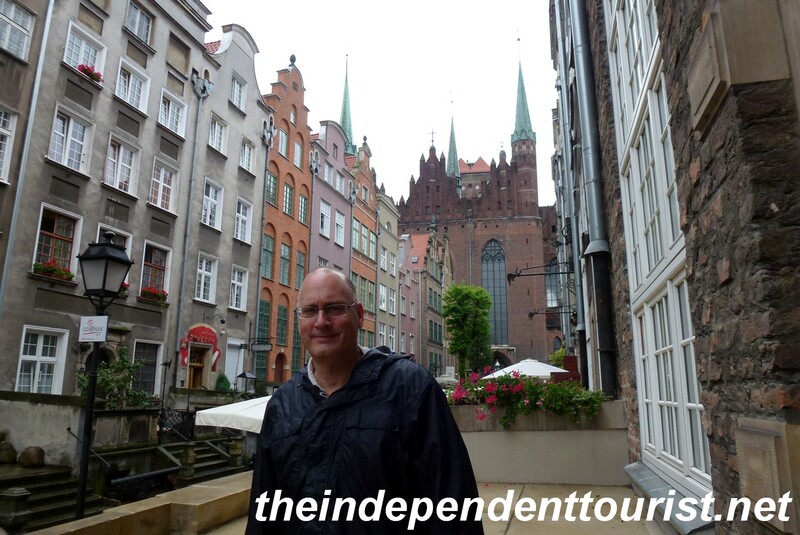 Poland has a lot to offer – great sights, food, and people. It’s easy to get around, the roads are good. We found prices a lot lower than Western Europe, at least for now. If you get a chance, visit this marvelous country. The waterfront of Gdansk. At the far right is the Gdansk Crane, a medieval crane that used people in huge wheels (like hamsters) to power the crane and load or unload ships. 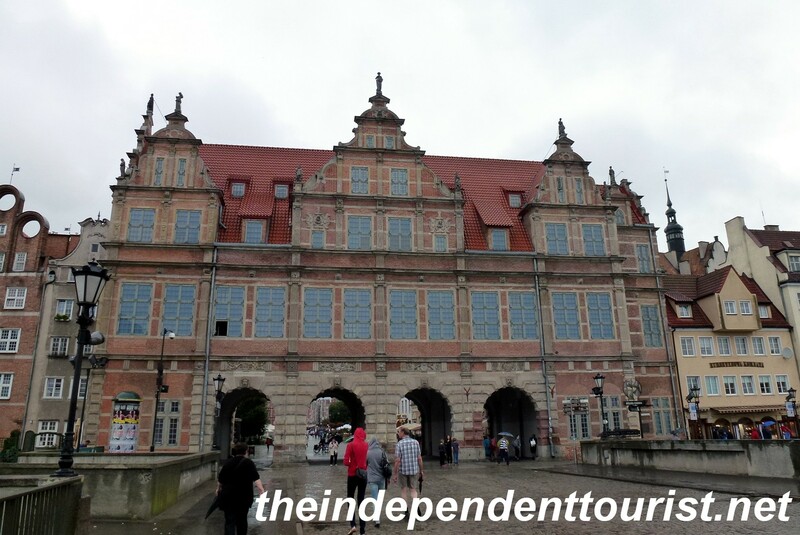 We started our car tour of Poland by flying into Gdansk from Copenhagen. 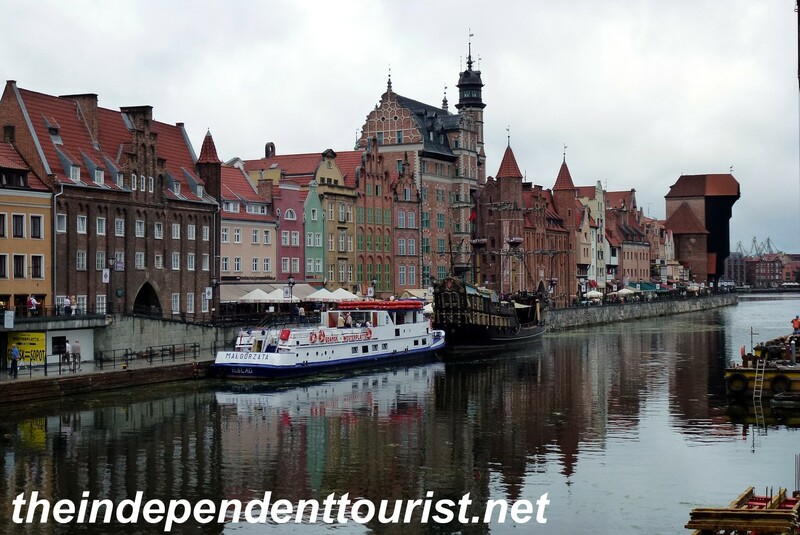 Gdansk is in the north central part of the country, near the coast of the Baltic Sea. Gdansk has a population of about 450,000. It was founded in the 10th century and became the largest city in Europe in the 16th – 17th centuries as a major trading hub and port. Much of Poland was under Teutonic (German) influence in the 1300’s and hence there are many Teutonic Knight castles, especially in the north central part of the country, the greatest being Malbork, just south of Gdansk about 40 miles. I will cover Malbork in a separate post. 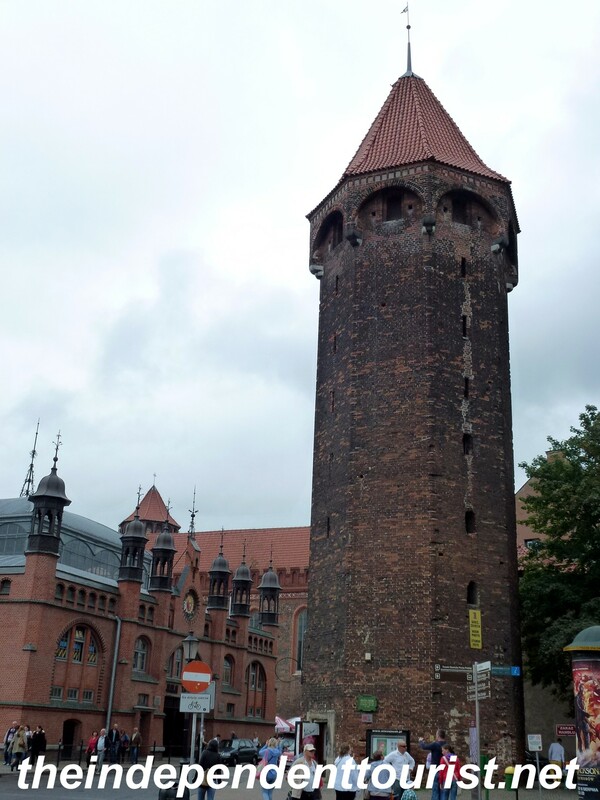 Hyacinthus’ Tower in Gdansk, built in 1400. World War II took a huge toll on Poland, with Germany on the western border and Russia on the east. 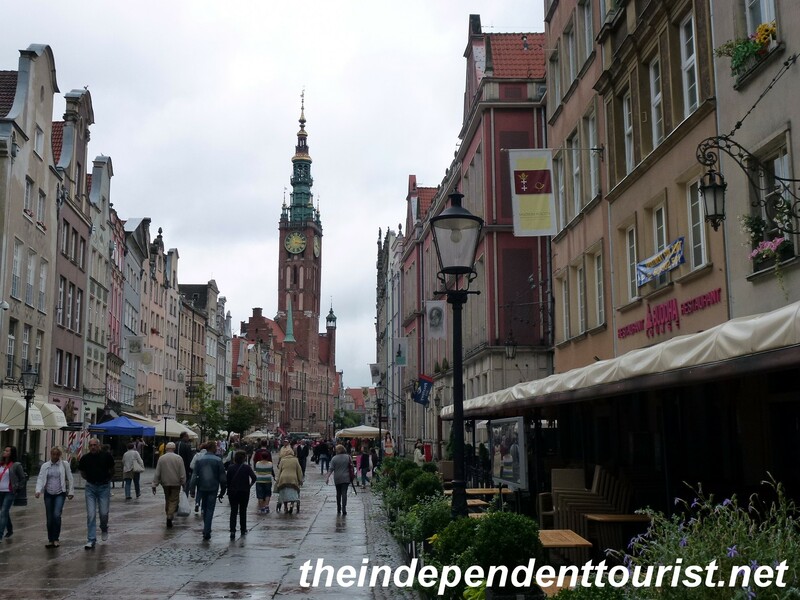 Gdansk and many other cities were bombarded heavily, but Gdansk has been restored beautifully and its Royal Way (the main street) is one of the most beautiful in Europe. The Green Gate, built in the 1560’s. Entrance to the Royal Way from the waterfront. Former Polish president Lech Walesa had his offices here. A view of the Royal Way in Gdansk. Kings would make their way from one end of the city to the other via this street. Neptune’s Well. A key symbol of Gdansk, located on the Royal Way. The bronze statue was cast in 1615 and the Well became operational in 1633. The 15th century Torture House (foreground) and Prision Tower, at the opposite end of the Royal Way. Public executions were held here. Now home to the Amber Museum. I found the city to be charming, with lots of interesting buildings, huge churches and picturesque settings. If you want to buy amber jewelry, this is the place, there are lots of shops and Poland is known for its amber trade. 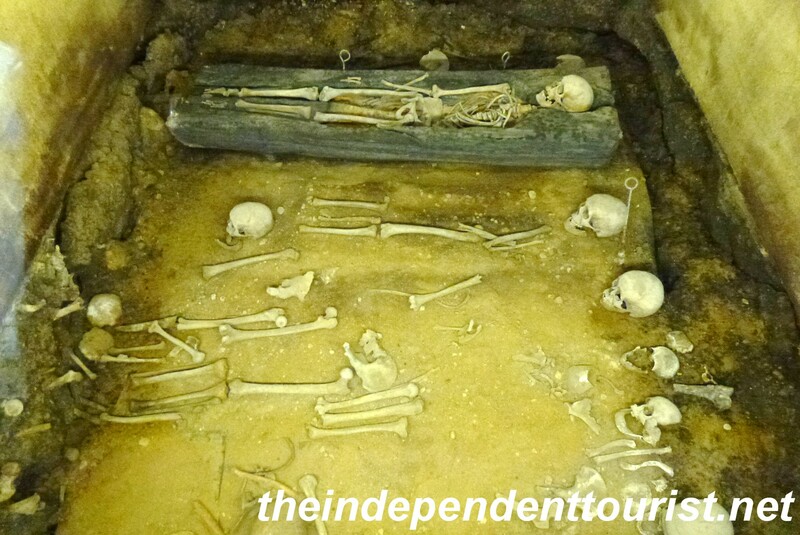 Bones of early Christians (about 997 AD) underneath the early 13th century St. Catherine’s Church, one of Gdansk’s oldest. 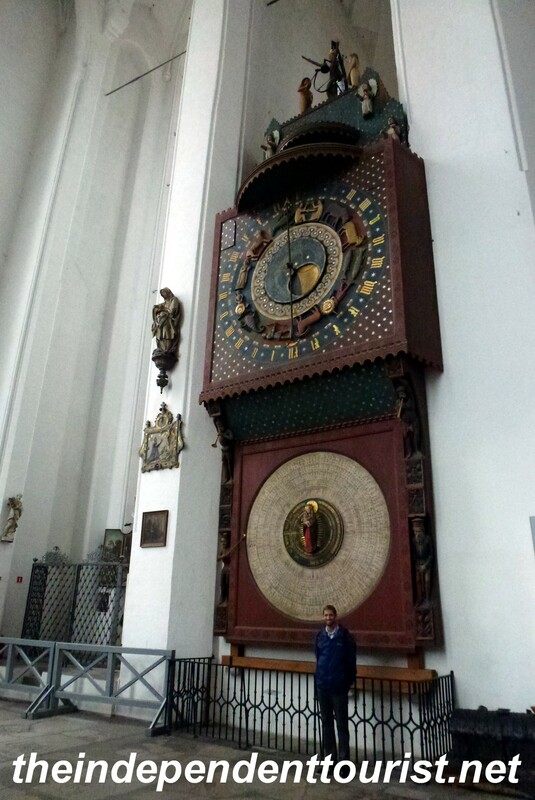 A 15th century Astronomical clock in St. Mary’s church, one of the largest red brick churches in the world. Begun in 1343. 25,000 people can fit inside. ulca Mariacka Street. The huge St. Mary’s Church is in the distance. 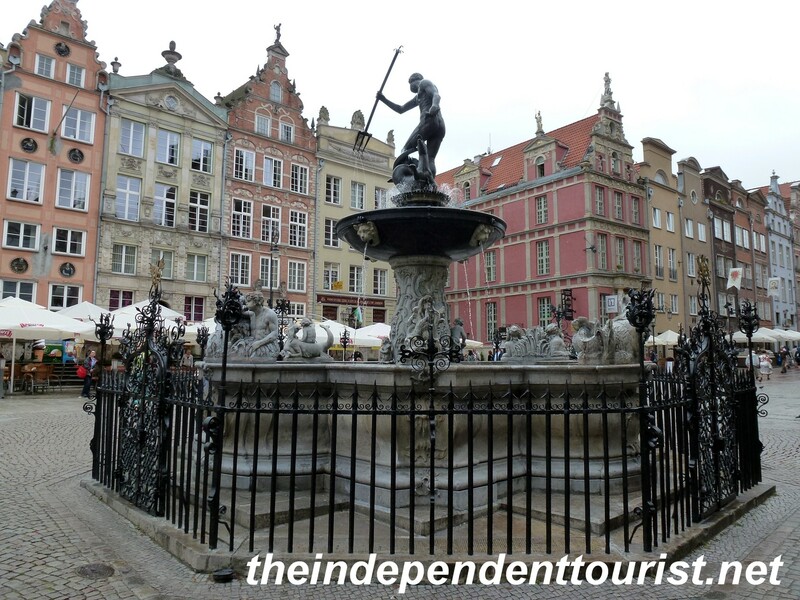 Posted in Poland and tagged Gdansk, Gdansk Royal Way, Things to do in Poland on April 12, 2014 by Paul Terry.